How apropos that on the weekend of the annual convention of Democratic Socialists of America taking place in Chicago the socialist government of Venezuela is demonstrating yet again the inherent incompatibility of socialism and democracy. 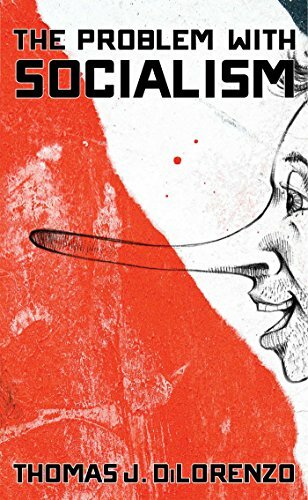 It was not just a coincidence, in other words, that twentieth-century socialism was defined by tyranny, dictatorship, and oppression – and not democracy. Nobel laureate F.A. 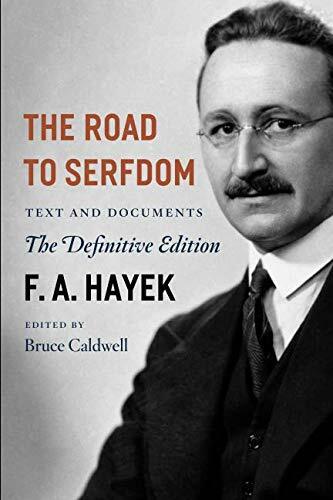 Hayek explained how socialism destroys democratic institutions in his 1944 classic, The Road to Serfdom. Socialism involves the forceful substitution of governmental planning for the individual plans of all the citizens of a country, Hayek explained. Such a system attracts as its political leaders some of the most immoral and unethical people in society – those with the fewest qualms about abusing their fellow citizens in the name of achieving a socialist utopia. Hayek wrote these things in the 1940s but he could be describing the rulers of democratic socialist Venezuela today. After utterly destroying one of the most prosperous, oil-rich economies in Latin America with the nationalization of industries, price controls, a gigantic welfare state, oppressive taxation, and pervasive regulation of economic life, the Venezuelan government became more and more The Problem with Socia... Thomas DiLorenzo Best Price: $13.78 Buy New $11.68 (as of 08:35 EDT - Details) dictatorial. Its Supreme Court was packed with left-wing political hacks (something that FDR famously attempted); opposition lawmakers were barred from holding office; politicized judges overturned laws opposed by Hugo Chavez and his successor, Nicholas Maduro; the Supreme Court ruled in favor of disbanding the national legislature; two opposition leaders were recently kidnapped and imprisoned; and a new political body, the “constituent assembly,” was created that, according to the New York Times, would “grant virtually unlimited authority to the country’s leftists.” This “assembly” is in the process of replacing all non-socialist governors and mayors; writing a new socialist constitution; and responding to the catastrophic failures of socialism with promises of even more of the same but on a grander scale. It is little wonder, then, that when Bernie Sanders was asked by a television reporter during the 2016 presidential primaries if he had an opinion about the economic situation in Venezuela, he had “no opinion” for the first time in his political life. Meanwhile, the Democratic Socialists of America are studiously ignoring history and reality this weekend at their convention as they boast of a tripling of their membership (from 8,000 a year ago) thanks to the election of President Trump and the popularity of the Don Quixote of their movement, Bernie Sanders.